Would July to Fly? Why wouldn't you right? BOOK NOW and do not miss this seat sale! 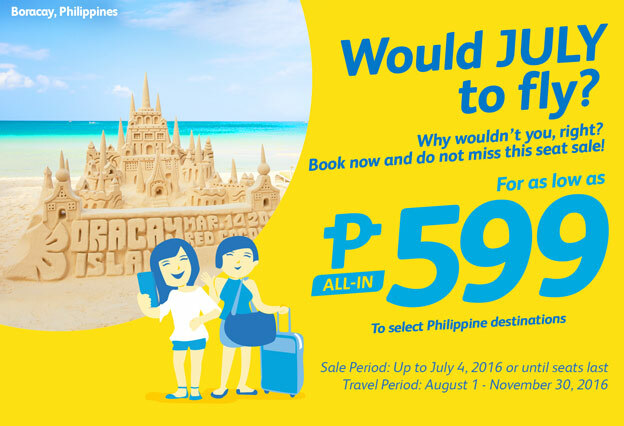 Grab this amazing cheap fare of Cebu Pacific and book now online to avail this low-cost promo. Book your next adventure!